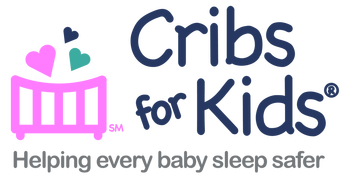 Adopt a Crib Join Now! - Southern Tier Health Care System, Inc. Thanks for Joining the Adopt a Crib Campaign! Your generosity will keep babies in the Southern Tier sleeping safely.